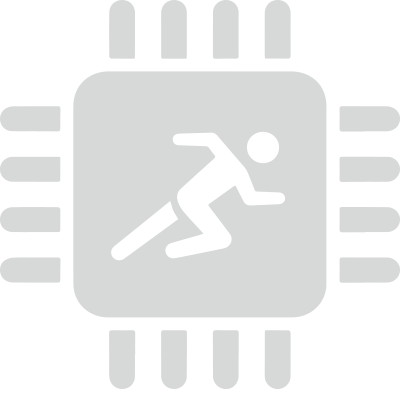 Providing easy access to physical equipment and technical advice is on its own extremely valuable to innovative hardware startups. However, since different business types at different stages of growth require different types of support, Arc offers a variety of structured programs and events capable of addressing a wide range of relevant circumstances. This full-time 12-week program is designed for promising early stage-hardware startups that have identified and can demonstrate market need, that have a functional prototype and that would benefit from having access to a cutting edge prototyping facility and specialised industry mentors to develop polished MVP’s they can test with early stage customers in their relevant industry. Startups accepted into the MVP Accelerator Program focusing on clean energy and agtech may be offered up to $50,000 in seed capital from Artesian Venture Capital firm, in return for 5% equity. Arc Hardware Incubator will offer fully sponsored placements for the final teams accepted into the MVP Accelerator Program (valued at $25,000) in return for 2.5% equity. 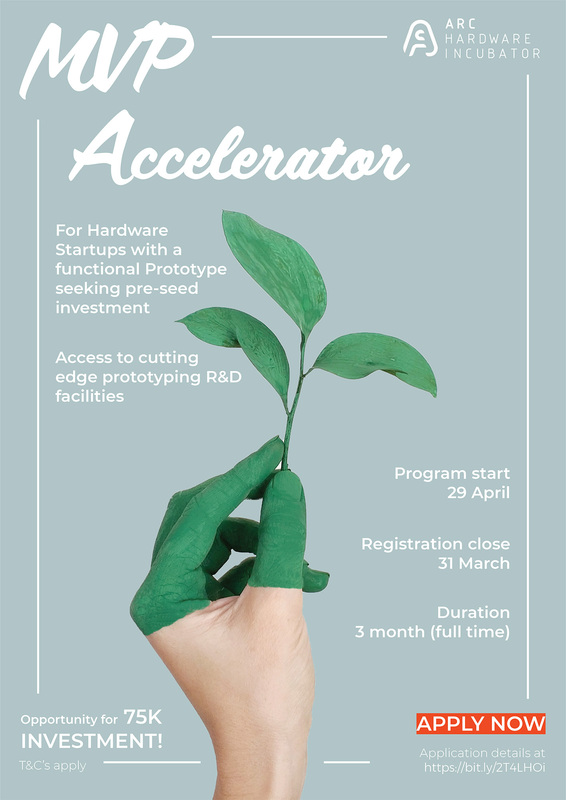 Arc Hardware Incubator is running an intensive 4 week Pre Accelerator Program. 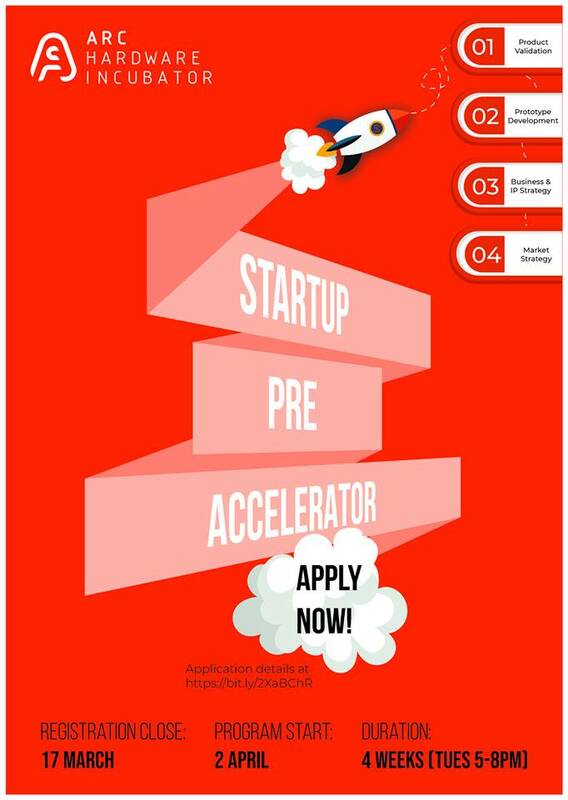 This intensive program is specifically designed for early-stage startups seeking pre-seed funding for their projects and in need of refining their innovations and developing a functional version of their products to be eligible to be accepted in an investment backed Accelerator program. Participating teams will have the opportunity to engage with cutting-edge prototyping equipment and expertise in product development and commercialisation. 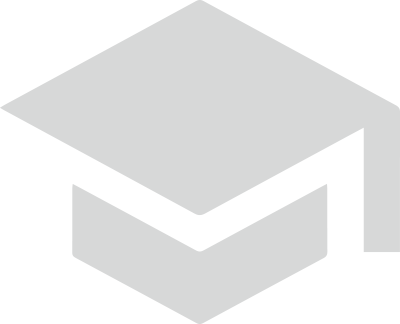 You will leave the program with a validated product and outlined business strategy! 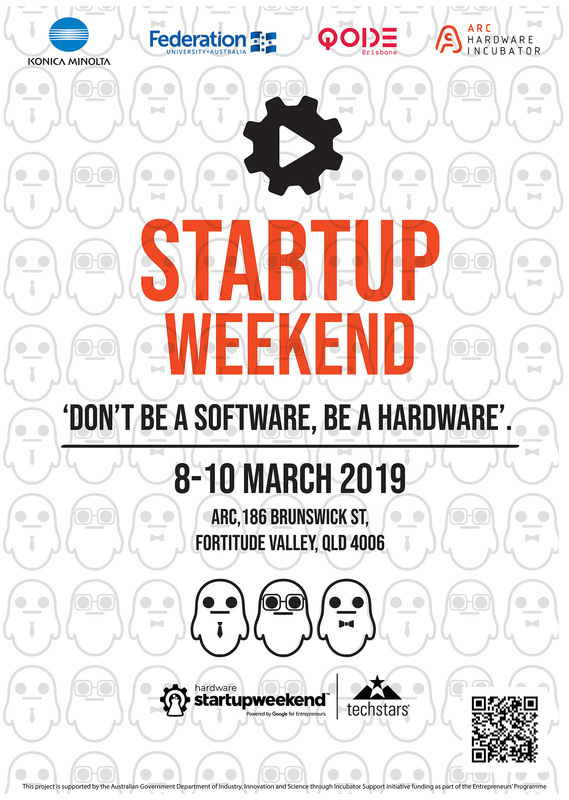 Arc Hardware Incubator in Fortitude Valley had its first Hardware Startup Weekend for 2019. The Hardware Startup Weekend is a 54-hour event where developers, designers, marketers, product managers and startup enthusiasts come together to share ideas, form teams, build products and launch startups. The unique aspect of this event is that participants engage with a wide variety of cutting-edge prototyping technology to develop physical products with 54-hours. Arc will be hosting its next startup weekend in October 2018. Express your interest in attending by sending us an email – contact@arc.space . It disrupts long–standing stable industries – look at the impact of Amazon on retail, Twitter on news media, Uber on Taxis – just to name a few. It creates new businesses and new industries. 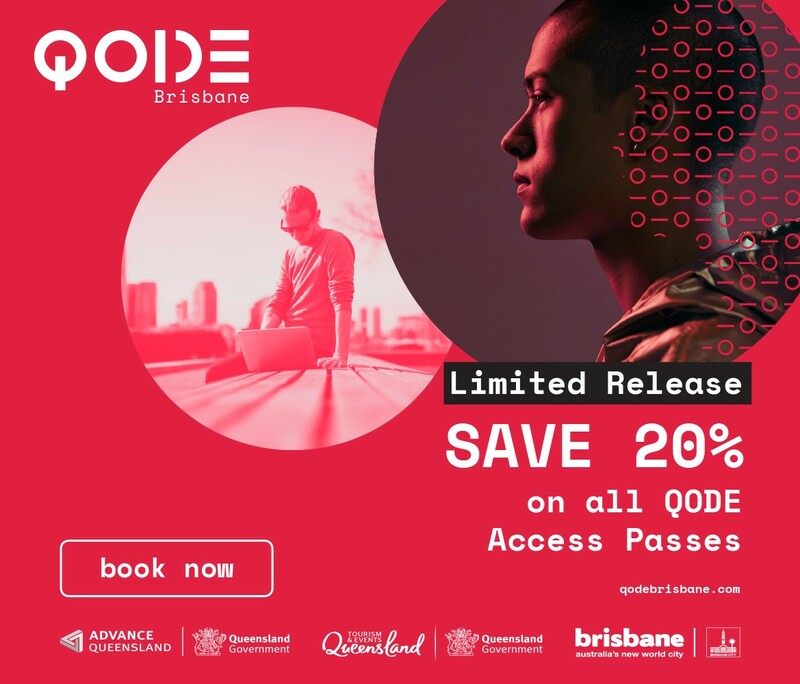 QODE is a new technology and innovation event for Australia– right in the heart of Brisbane – gateway to the Asia Pacific. QODE is for companies, government officials, investors, entrepreneurs and start-ups – all trying to understand what the future business landscape will look like as technology drives continuous change. Featuring global experts presenting centre–stage over two days, QODE will be unlike any other technology event in Australia. The Hackathon is an intensive weekend event where teams with innovative ideas for hardware products, are given the opportunity to pitch their concept, showcase the strength of their team and demonstrate their perceived market opportunity. The event is designed to connect, inspire and test the skill and strength of tomorrow’s innovators. During the weekend, different teams will have the opportunity to engage with highly skilled mentors, refine their business model and access the prototyping resources provided by Arc. By the end of the weekend, the best teams will have the chance to pitch in front of a panel of judges where they will demonstrate what they were able to achieve and/or improve during the event. After the careful deliberation of the judges, a number prizes will be awarded. 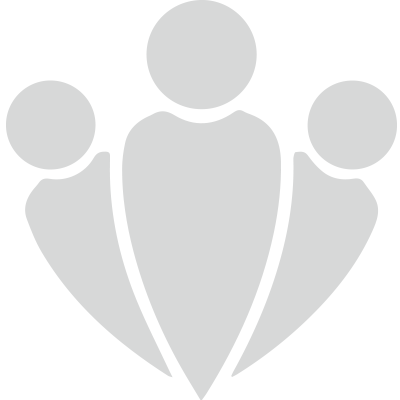 While the Pre-Accelerator has been designed for candidates already linked to existing accelerator programs, the Bootcamp provides the opportunity for independent teams to be exposed to the same critical elements of such program, but in a more concentrated manner. This intensive program which spans across four consecutive Saturdays, invites early-stage startups with a strong team and an innovative idea to evaluate and maximise their business potential. The Bootcamp provides a great opportunity for teams that are looking to pursue their new venture on a full-time basis but are not sure on whether it is the right time to do so. The Bootcamp provides the best opportunity to answer such question by helping participants understand the realistic potential of their innovation as well as the necessary steps needed to be undertaken to succeed in their new business venture. 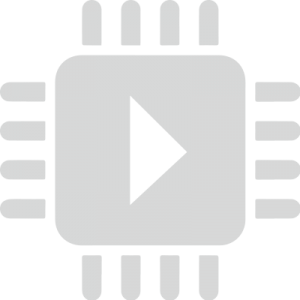 To ensure that general innovative community is kept informed about the latest developments in “hardware innovation” related topics, Arc hosts regular Meetup events. Such events provide a great opportunity for individuals and business to expand their knowledge and network with other individuals, to create new dynamic business opportunities that may lead to more productivity. In addition to running inductions for members to use the resources available on premises, Arc will host training courses and workshops on how to engage with such cutting-edge resources to members of the public. Arc will be engaging with a wide range of innovative and disruptive startups year-round. 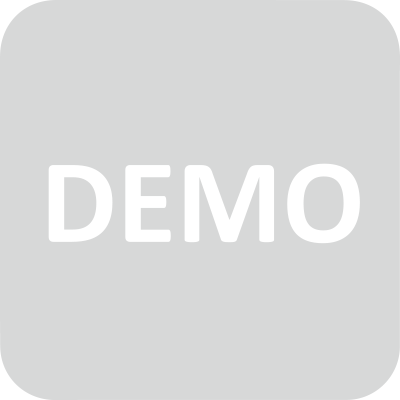 In order to ensure that the best teams with the most potential are given the best exposure, Arc will host a yearly Demo Day. During these events, Queensland’s best innovative hardware startups will be given a platform to showcase themselves in front of a panel of judges and an audience composed of potential industry partners and investors. The event will be a great opportunity for the selected teams to attract media attention, win awards and network with high-levelindividuals and companies that can provide the startups with critical strategic and financial assistance. 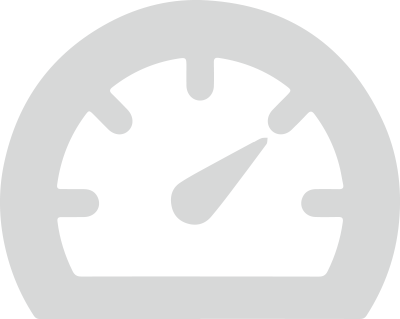 The Post- Accelerator is an eight-week program designed to guide hardware startups through the critical stages following the completion of an Accelerator program. After startups have developed their prototypes, refined their business strategy and started to engage with potential clients and industry partners, they will need to focus on manufacturing their products and expanding within compatible international markets. During this program, startups will work on refining their product design for mass manufacturing, establish supplier networks, and map out a clear strategy to engage with new markets. Arc will guide startups through these stages relying on its strategic international partners located within Europe, America and Asia. Sign up to our mailing list to be notified about upcoming programs and events.